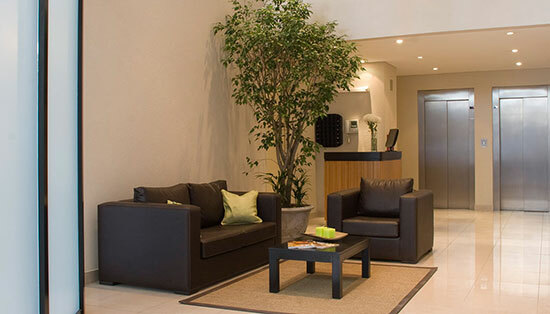 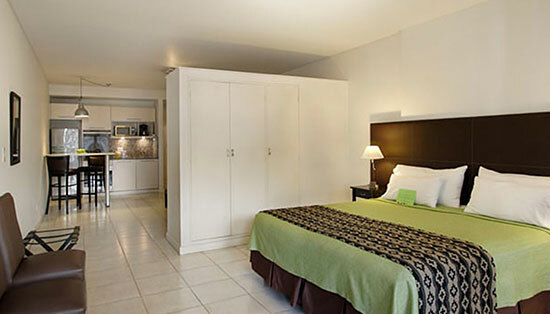 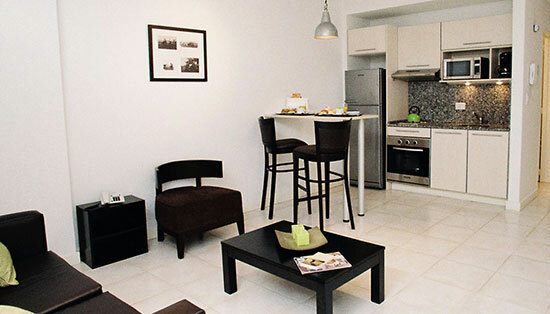 Our wide and modern apartments of 45 m ² are totally equipped and have the comfort and privacy that you look for a pleasant stay. 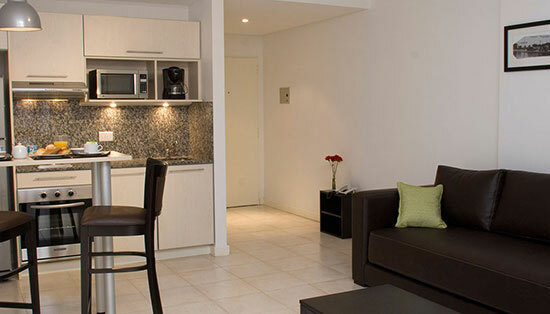 We are located in a fantastic location to explore Buenos Aires. 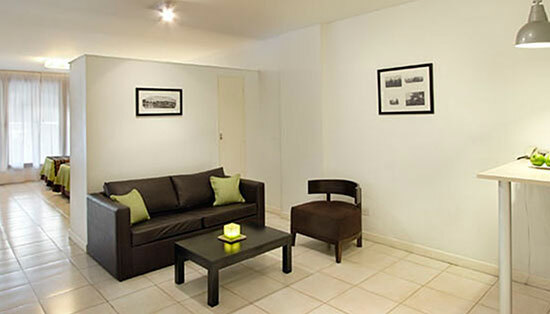 It is situated in the Recoleta area, offering easy access to the commercial districts, Obelisco and other places of tourist interest.